If you are looking to buy a top-quality bed, then your choice is primarily limited to a memory foam mattress, latex mattress or an orthopaedic mattress. If you’re susceptible to neck, joint or back pain, then choosing between the three needs some serious consideration. After all, you don’t want to further aggravate a back problem by sinking into the depths of a super-soft, sagging mattress. Or torment your aching joints with a mattress so firm that a concrete floor would be a softer option. And, if you do suffer from a back ailment, you’re hardly alone. According to the World Health Organisation (WHO) lower back pain, caused by spinal muscles, nerves, bones, discs or tendons, is ranked as the most common form of disability worldwide. Around 15% of adults living in the EU suffer from back pain. In the USA, eight out of ten adults have experienced back pain at some stage of their lives. So, what does all this tell us? Considering that we spend close to one-third of our lives tucked up in bed, then we need to be extra careful about choosing the right mattresses for our needs. So, of the three types mentioned, which mattress will be the best for you? Let’s look at them in more detail. Let’s start by explaining what memory foam is and how it works. As a technology, it’s been around since the 1970s, and it’s manufactured from what are called viscoelastic materials (which means it has both viscous/liquid and elastic qualities). The way it works is smart. The foam has been infused with certain chemicals that react with heat, which causes the shape of the foam to be modified. In other words, the first time you lie on a memory foam mattress, the combination of your body heat and your body weight pressing down will cause the chemicals to reshape the foam to mirror the contours of your body. And that shape is then set into the mattress – hence the term ‘memory’ foam. That’s the theory, and many people enjoy them, especially those who suffer from pressure points – the aches and pains on the extremities like the hips and the shoulders. However, there is a downside to the technology is a memory foam mattress, is that it tends to retain body heat that builds up throughout the night. 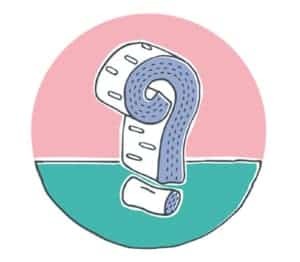 So, unfortunately, having a memory foam mattress is not ideal if you live in a warm climate, or if you’re prone to night sweats due to menopause or pregnancy, or if you’re just the type of person who is more susceptible to heat than most people. The term ‘orthopaedic mattress’ is something of a generic and grey area because there is no set standard or official guidelines that define a mattress that carries this name. But still, there are excellent mattresses that class themselves as orthopaedic. These will be mattresses that have been designed with the assistance of medically-trained professionals, which help alleviate pain and discomfort along the spinal cord, the neck and certain joints throughout the body. Firmness is key, which helps to keep your body properly aligned and comfortable. And as an excellent orthopaedic mattress will help you adopt the correct posture, this also helps to maintain a healthy blood circulation throughout the night. However, don’t be fooled by quasi-medical sounding brand names and descriptions. Mattresses of lesser quality do masquerade as orthopaedic, but there’s little evidence that the claims they make are sustainable in the long run. 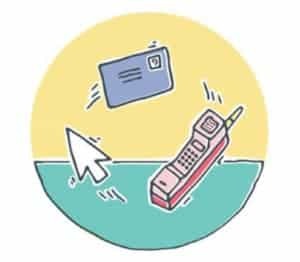 Just be thorough in your research: read blogs, read articles, search the internet for reviews of all the different brands and direct questions towards shop assistants. 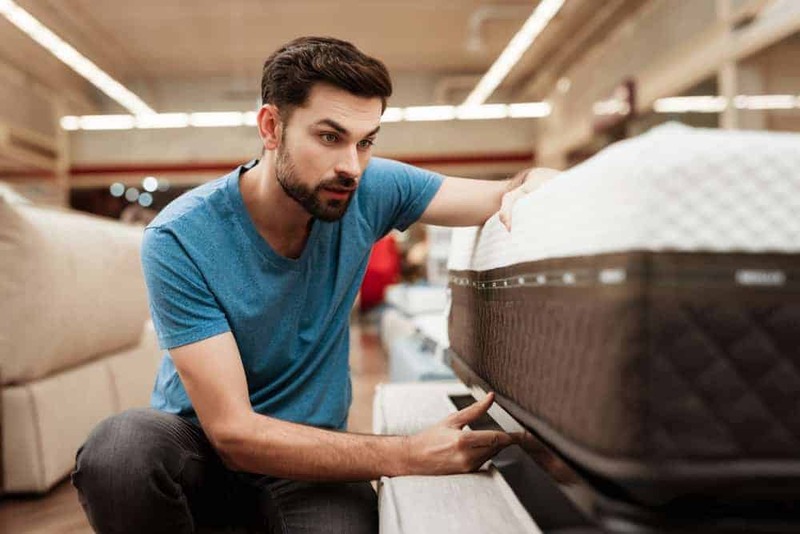 Just remember, a mattress may feel great when you lie on it for a minute or two in a showroom, but how it helps your back over the next several years is another question altogether. By latex, we’re obviously referring to the organic raw material that has sustainably tapped from rubber trees. A substance that’s proven itself to be the superior mattress material for several reasons. First, it offers excellent support in the way it cushions your body and aligns your spine. Latex also has a quality of disbursing your body weight evenly over a larger area, and this helps to relieve pressure point aches and pains that affect your extremities. 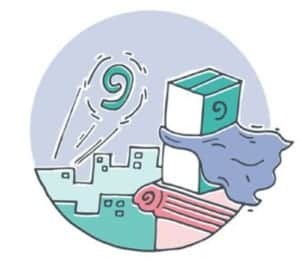 Being a natural material, latex also provides more ‘breathability’ than synthetic materials, which means air can circulate freely inside the mattress, so that body heat build-up can be avoided. Latex is also one of the most durable materials you’ll find in a mattress. It’s resistant to mildew and mould and is a natural repellent for dust mites. However, it’s when latex layers are combined with individual pocket coil springs resulting in a hybrid mattress that you get the best support, comfort and durability. And one manufacturer who does this exceptionally well is Genie Beds. 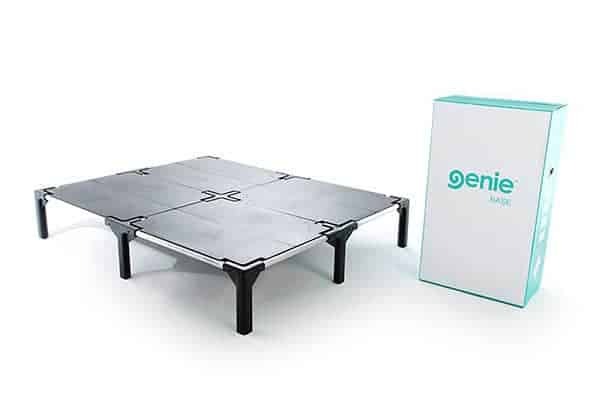 Made for all shapes and sizes, a Genie mattress lends support to your body from head to toe, because sandwiched between the layers of latex foam, the Genie’s individual pocket springs are distributed across five different zones. 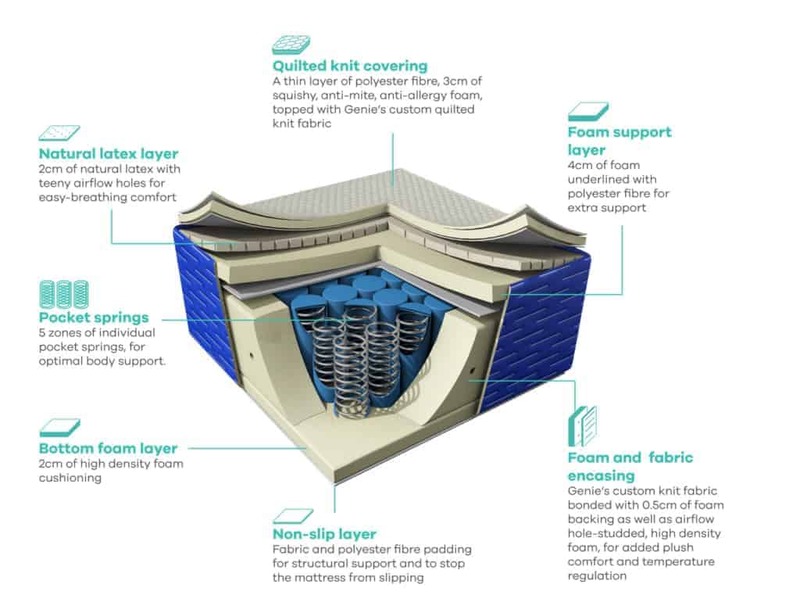 Each coil moves independently and absorbs the pressure applied to specific parts of the mattress. Called zero motion transfer, it means that your partner’s movements won’t disturb you in the slightest. 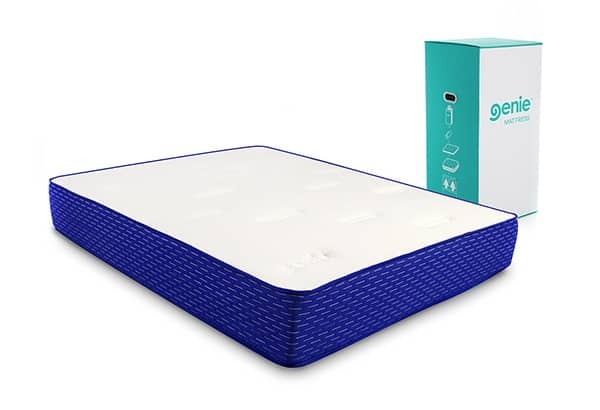 Another big selling point for the Genie mattress is that the latex foam casing has specially placed holes that allow air to circulate freely, which means there’s no heat build-up that’s prevalent in a memory foam mattress. If you have back, neck or joint pain, check out the Genie. But even if you have a perfectly normal neck, joints and back, still check out the Genie. It’s the ultimate hybrid mattress that will give you years of support, comfort and blissful sleep. 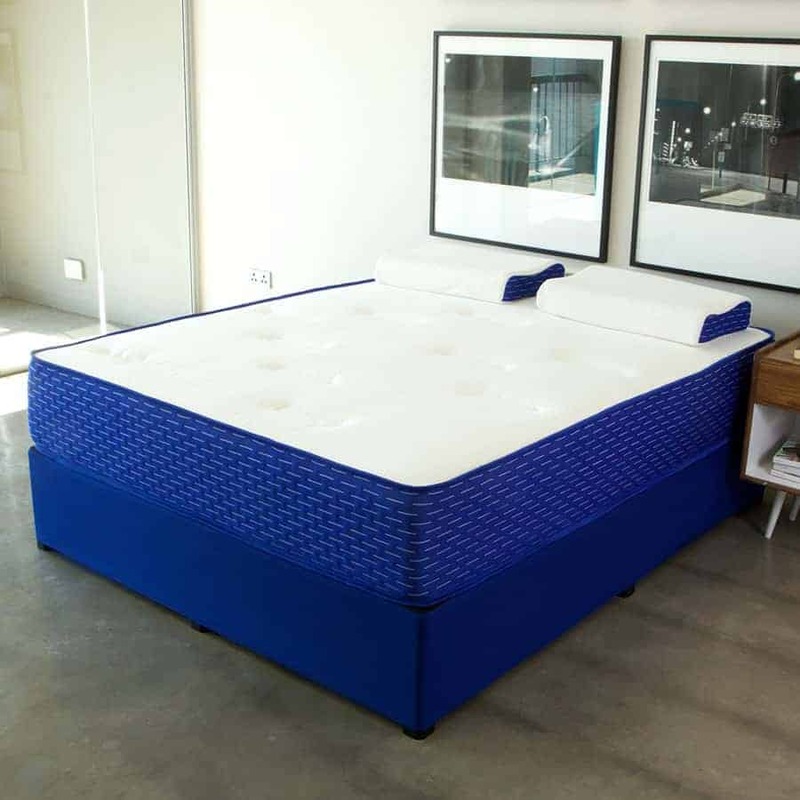 For more information on the Genie range, feel free to download the “How to Choose a Better Bed” guide.